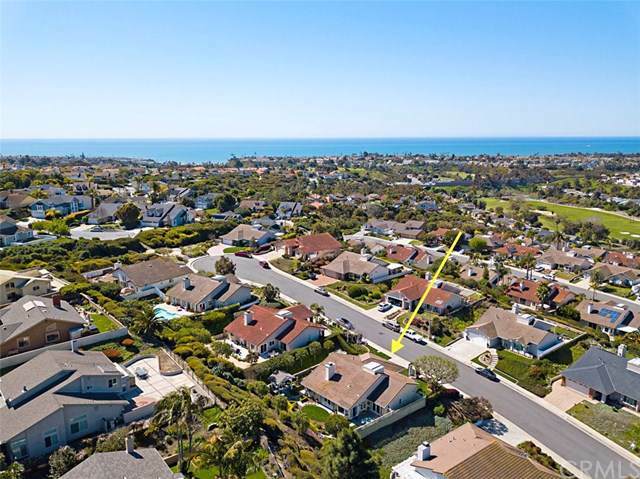 708 Calle Contenta, San Clemente, CA 92673 (#300969124) :: Ascent Real Estate, Inc. 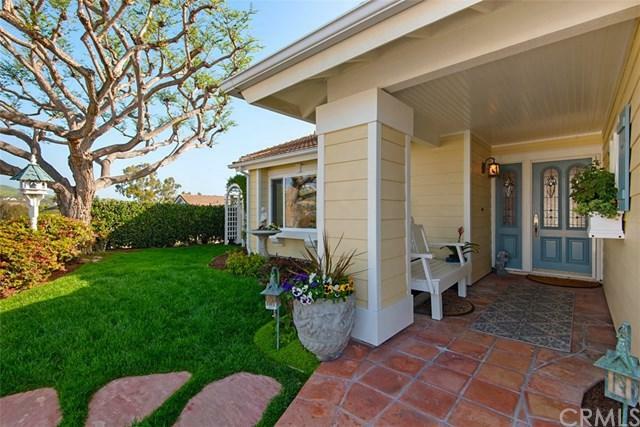 Rarely on the market, this stunning single level turn-key home is situated on a peaceful quiet cul-de-sac in one of the most sought after "Coast District "communities in beautiful San Clemente. 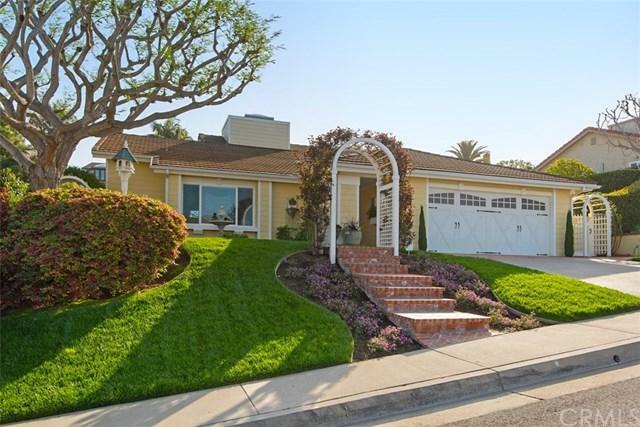 This much coveted three bedroom and two bathroom open floor plan has been completely remodeled and re-imagined with impeccable quality and attention to detail throughout. Open flowing floor plan boasts a large living room with wood floors, vaulted ceilings and custom window casings, dining room with coffered ceilin Rarely on the market, this stunning single level turn-key home is situated on a peaceful quiet cul-de-sac in one of the most sought after "Coast District "communities in beautiful San Clemente. 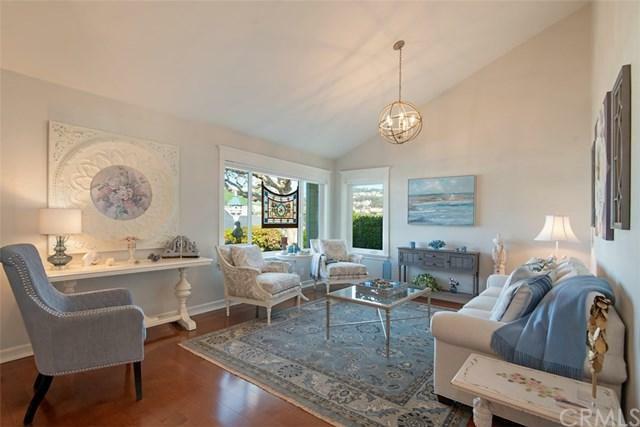 This much coveted three bedroom and two bathroom open floor plan has been completely remodeled and re-imagined with impeccable quality and attention to detail throughout. Open flowing floor plan boasts a large living room with wood floors, vaulted ceilings and custom window casings, dining room with coffered ceiling and buffet niche with skylight. The photos tell it all! Wonderful kitchen open to family room to take advantage of amazing sunrise and garden views.Great family room with cozy fireplace, custom dual paned french doors, wainscoting and beautiful wood floors. Remodeled and re-imagined kitchen with open great room effect boasts stainless steel appliances, Bosch dishwasher, quartz countertops, walk-in pantry and inviting breakfast nook with custom bay window. Completely remodeled and re-imagined master suite features walk-in closet with skylight and master bath with carrera marble counters and floors and large shower with bench and subway tiles. Serene and tranquil garden setting transports you to another world. Exquisite shade pavilion to relax and capture the sunrise, sunset and garden and hills views. Close to wonderful local beaches, golf course, markets and fine dining. Low tax rate and no mello roose. This is an absolutely must see home.